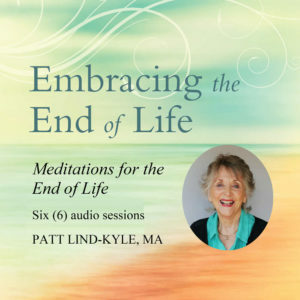 In an interview with Karen Wyatt, Patt Lind-Kyle describes how a meditation practice can help decrease the fear of death and prepare you for a peaceful end of life. 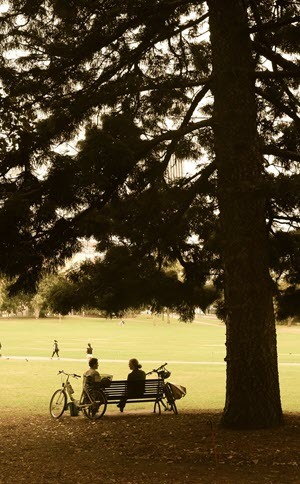 Patt’s discussion is a segment of End-of-Life University which provides resources and inspiration for the End-of-Life. “Will meditation prepare me for death?” This last question I asked myself is important because it is about confronting death. 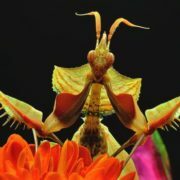 The Dali Lama says that at the time of death if one’s mind is concentrated enough we will not be pulled in all directions by fear and panic. This he says will be the gift of calmness and peace you give yourself as you die. In this deeper state that meditation teaches us we then may merge with the pure light energy. So, as you decide whether this is the time to learn a deeper path of meditation consider these same questions for you. Are your answers to these the questions leading you to commit to learning a stronger meditation practice? The meditation tools I provide will be to train our minds to release deep-seated patterns that arise from the brain’s electrical-chemical interactions. 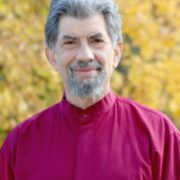 We will be working with the fundamental principles of intention, attention and focus as these are the foundation of meditation along with receptivity and awareness. Part of the practice is the importance of learning how to listen to your self. Would you like to go deeper in your practice? If you do, together we can create a strong intention of going deeper in our group practice. We will experience being in the flow of meditating the way the brain works. The realization that your thoughts are creating tension in the mind and body and how you can reduce the tension. 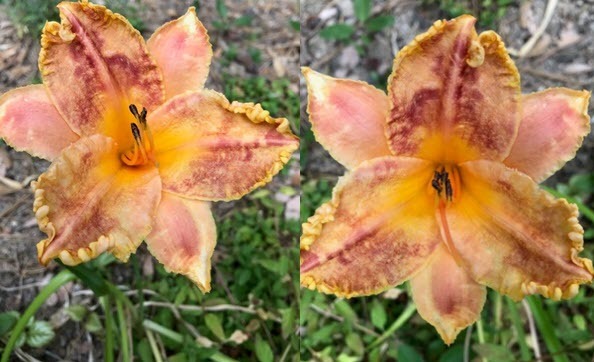 Experience that your body is not who you really are and find out who you are. Learn how to experience direct insights for your life. 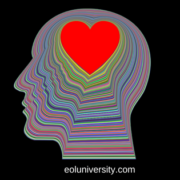 Experience consciously the difference between your expanded self and your constricted self. If you want to attend we will start with four sessions. The sessions will be four Thursday mornings Oct 25 to November 15 at 10:30 am to 11:45. It is important to have my book Heal Your Mind Rewire Your Brain and the CD that goes with it. The CD is for your daily practice. The book will provide understanding for your practice. If you don’t have them you can order them on my website. 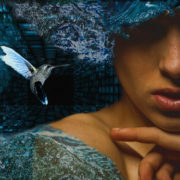 For more information visit pattlindkyle.com – Heal Your Mind Rewire Your Brain or to purchase, click on “Shop – MP3s”. The heart of any spiritual teaching is the concept of receiving and giving. So I am asking for a donation at the end of each session. If you are interested in the class please contact me either by email or phone for a conversation. If you are not interested in the meditation class at this time please send me an email that you will not be attending. 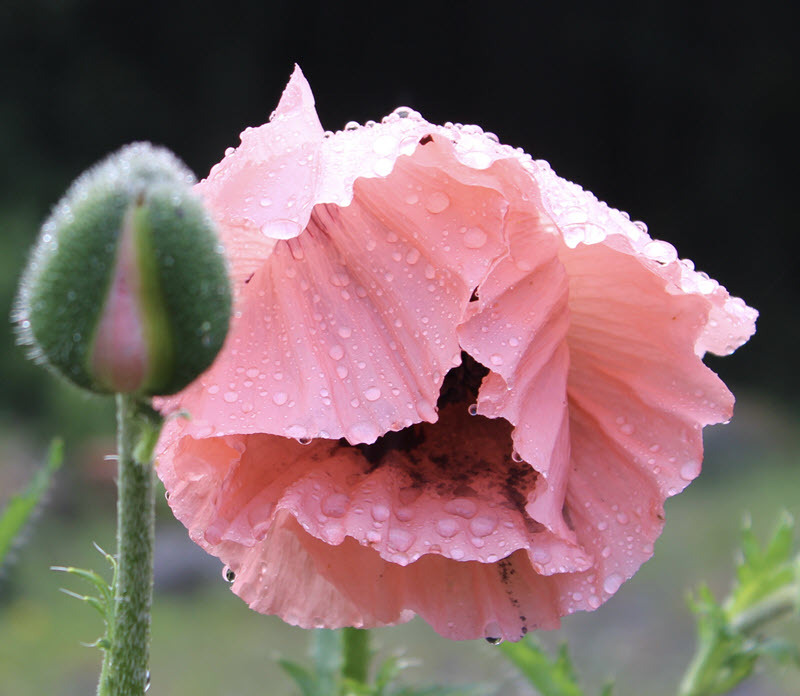 Timing and commitment are important elements of deepening a meditation practice. For those of you interested in the class I want to connect and provide more clarity to you about the class as I am asking for participation and commitment for all four sessions. At that conversation if you commit to the four session I will then send you directions to my meditation cottage. I like this quote from Sogyal Rinpoche, a Tibetan teacher, about training the mind. http://www.pattlindkyle.com/wp-content/uploads/2018/10/mantes-conductor.jpg 885 1280 Patt Lind-Kyle http://www.pattlindkyle.com/wp-content/uploads/2016/10/Patt-Lind-Kyle-sitelogo.png Patt Lind-Kyle2018-10-01 19:17:382018-10-02 10:45:33WHY MEDITATE? IPPY GOLD for New Age/Mind-Body-Spirit! Patt is honored and delighted to have been awarded the 2018 the Independent Publisher Book Awards (“IPPY”) gold medal for New Age/Mind-Body-Spirit category for her newest book, Embracing the End of Life: A Journey Into Dying & Awakening. The award ceremony will be held May 29th in NYC. The IPPY Awards recognize the thousands of exemplary independent, university, and self-published titles published each year. The awards are open to all members of the independent publishing industry, and to authors and publishers worldwide who produce books intended for an English-speaking market. According to Independent Publisher, since the inaugural contest in 1996, nearly 5,000 books have received IPPY Awards, along with the recognition, credibility, and increased sales that a book award can bring. Independent spirit and expertise comes from publishers of all sizes and budgets, and books are judged with that in mind. Launched in 1996 and conducted each year to honor the year’s best independently published books, the “IPPY” Awards recognize merit in a broad range of subjects and reward authors and publishers who “take chances and break new ground.” Small presses, university presses, and self-publishing services give experimental and entrepreneurial authors a platform to share their stories, impart wisdom, and speak out against ignorance and prejudice. IPPY medal-winning books will be celebrated on May 29th during the annual BookExpo publishing convention in New York. 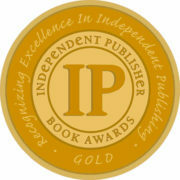 Gold, silver and bronze IPPY medallions are being awarded in 83 national, 24 regional, and 11 e-book categories. 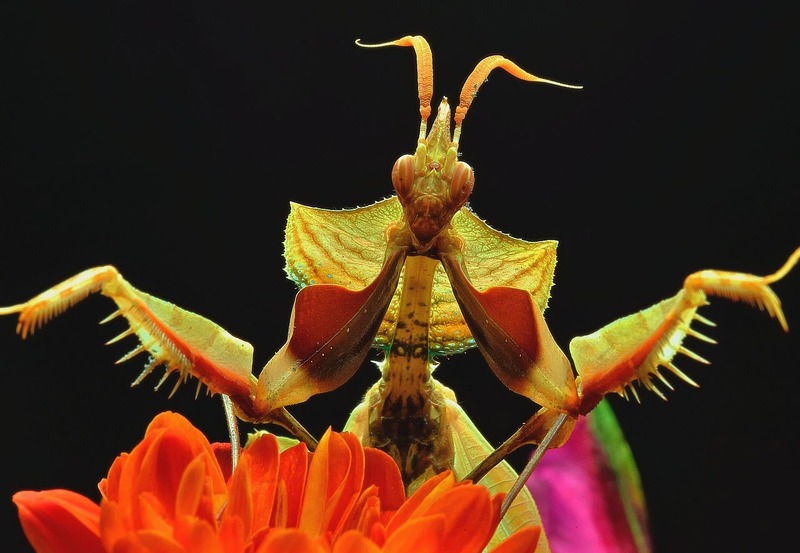 This year’s contest drew 4,500 entries, and medals will go to authors and publishers from 43 U.S. states, 6 Canadian provinces, and 12 countries overseas. 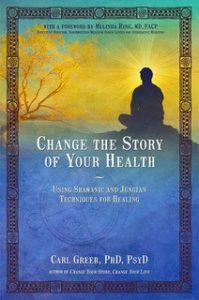 Embracing the End of Life joins Patt’s earlier book Heal Your Mind, Rewire Your Brain which was also awarded a Gold IPPY for Health and Wellness in 2010. How could it be that I dreamt about you? Yes, I had this dream and you were in it. What I realize now is that the dream depends on you. This is my dream. I dreamt that you are very smart, aware and conscious of what really matters in this world. You also are waking up to the realization that you are not going to live in this life form forever. In the dream you were wondering what was going to happen to you when this life ends and how it will end. You wondered what it was going to be like at the end of your life. I saw in my dream that you wanted to have some guidance in order to prepare for this happening. But you did not want to go through this preparation alone. You wanted to share this important venture with family or with loved ones. You wanted to be supported by others but most of all you were curious as to what it would be like to have the experience to awaken together. Well, when I awoke from the dream I knew I had to let you know the answer to your concerns. 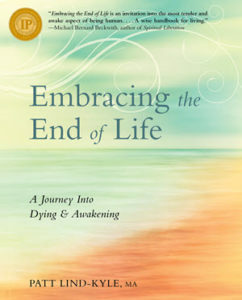 You already know I have written a book called, Embracing the End of Life: A Journey Into Dying and Awakening. It is a guidebook for dying. But it is also a guide to living now in an awake aspect of being human. This book can help release you from the driven fear that holds you attached to this life of suffering. It guides you how to open to the joy of freedom now before you die. As I was writing this book, my constant question was, how important is it to create community discussions about the end of life like our ancestors did and like people in other countries are still doing. 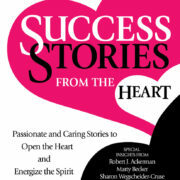 I now am now introducing a facilitators guide book just for this purpose to help to create community. Its purpose is to form a group in order to help people create an aligned caring community and support now for the end of life and opening to a more vital life now. The facilitators guide book is a way to create such a group. 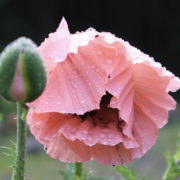 It is designed to answer the question of how to get started into an end of life and awakening conversation. 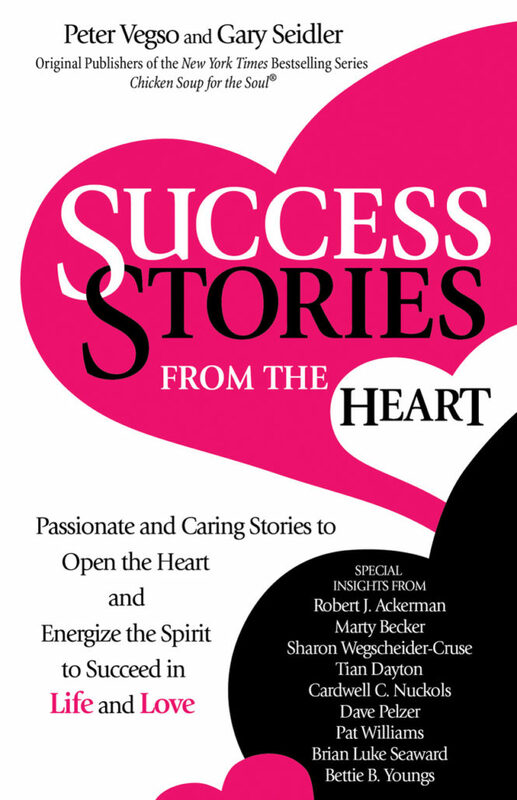 The facilitators guide book will give you examples and tips on how to get started on this journey. 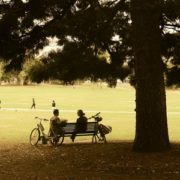 This guide is to assist in conversations that breaks the taboo about talking about death in order to prepare for your own death and awakening. The wonder of it all is that this type of group provides a conversational experience within a context of a supportive community. 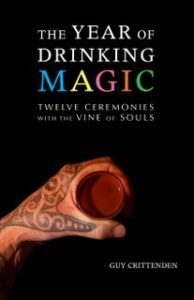 In the guide book you will find how to form a group, how to use the resources and meditations that I provide. There is also a down loadable guided meditation CD available on my website at End of Life Meditations CD that can be used in place of the written meditations. As your group moves through Part 1 of the book this CD will be a resource as it has music, and brainwave binaural beats to drop you deeper into the meditation process. There are also 16 free videos on my website that is used in Part 2 of the book. All in all this was quite a dream I had with you. It is a dream I will not forget. This dream can open you to realize what we are here for and how to release the fear of death and to awaken from the dream of this life. 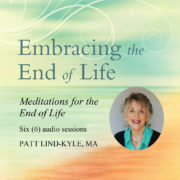 Just Released ~ 6 new Meditations for Embracing the End of Life! Track 6 How a Person Dies – Page 48 EEL – Alpha See inside cover for more information on brainwaves. Please Visit: www.pattlindkyle.com for more information. **Note, scroll down the page to find the gray start button. 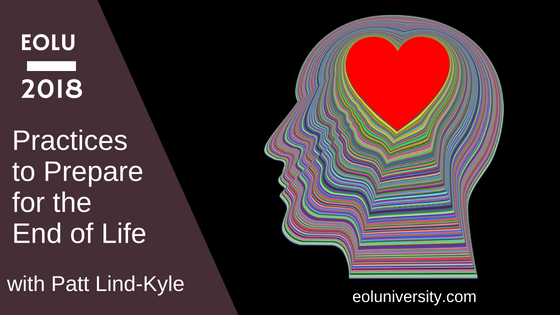 Listen to this episode about embracing the end-of-life? Our natural reaction is to quickly flip to another page. But not so fast. In our culture we deny what we don’t understand, and nowhere is this more obvious than in how we deal with yes and dying. We try very hard to pretend that it doesn’t exist, when our pretensions break down we do everything we can to delay death even if it means it living in a hospital bed with seven tubes entering and leaving our bodies, Then when it happens we’re all shocked and ripped apart. 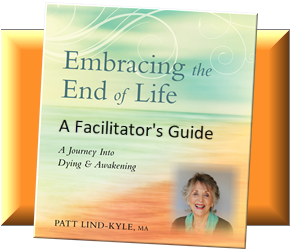 Let me introduce you to Patt Lind-Kyle, a longtime friend of mine, who has boldly gone where a few have been willing to go, And has written an intensely needed book, Embracing the End of Life: A Journey into Dying and Awakening. 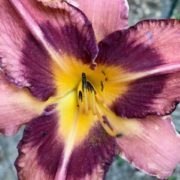 In this conversation you will learn much about Pat’s incredible journey, her long periods of silence and meditation, in some of her remarkable discoveries about how we can learn from and have our lives profoundly enriched through following this entertaining and easy to read roadmap. Patt was trained as a hospice volunteer and served patients in the Hospice Hospital of Portland, OR and Hospice of the Foothills in CA. 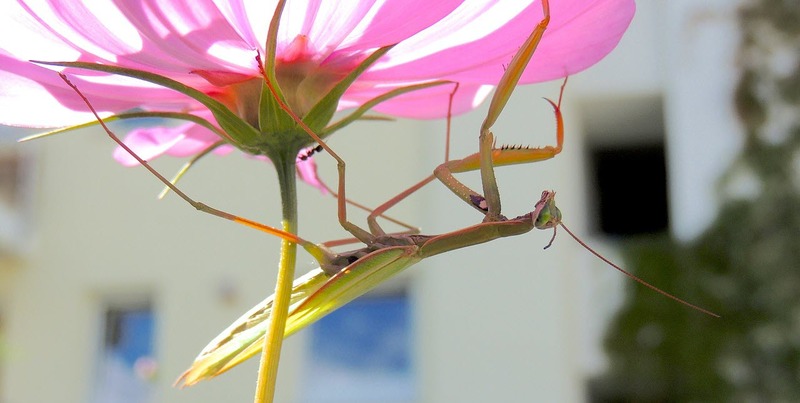 Patt confronted the deep fear of her own death in a long meditation retreat. 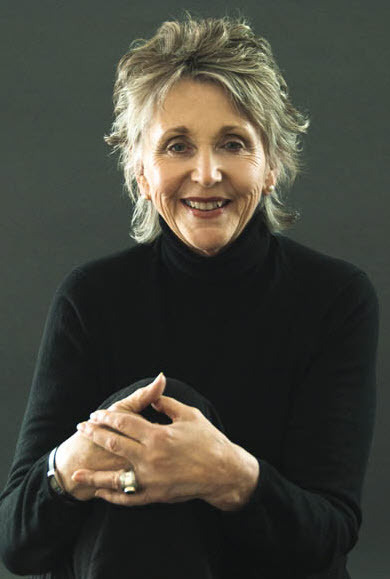 This experience launched a study of the dying process in preparation for her own death (although she is in no way on the verge of leaving us), and by developing personal exploratory practices about death, Patt has defined the step by step process of dying including legal, caregiving and awakening processes. Have a listen…you won’t be disappointed. Listen to other podcasts with Patt Lind-Kyle.